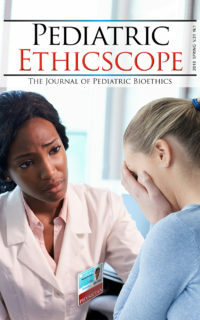 Pediatric Ethicscope: The Journal of Pediatric Ethics is a peer-reviewed clinical and academic journal dedicated to presenting the work of multidisciplinary contributors sharing diverse, nuanced perspectives on issues in pediatric bioethics and pediatric clinical ethics. The journal has been produced for the past 30 years and features short and long form issue analyses, review articles, case studies, grand rounds, point/counterpoint segments, interviews with prominent ethicists, book reviews, and first-person reports on ethics education opportunities. The journal accepts manuscripts in all aforementioned categories. Please see For Authors for more information on our submittal and peer-review processes. Issues are released in PDF format prior to appearing as HTML below. Issue PDFs can be read online or downloaded using the link, “Download Print Version PDF” to the right of this text. 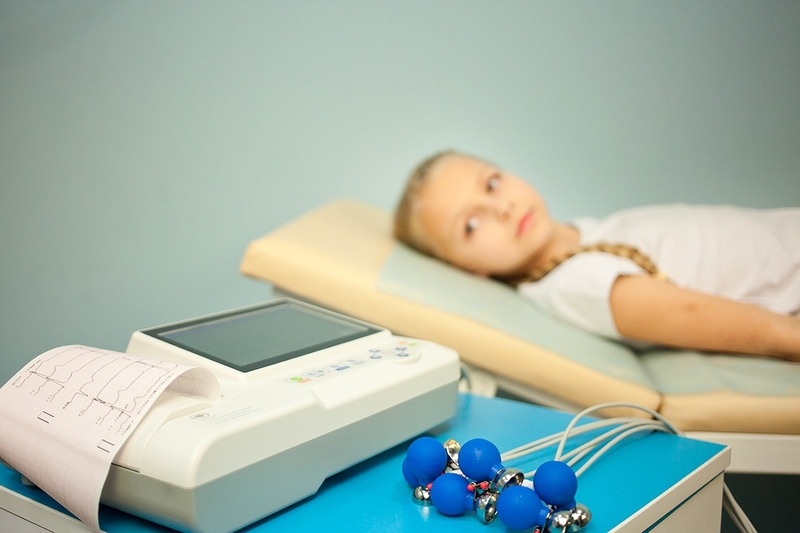 Thank you for your interest in Pediatric Ethicscope. 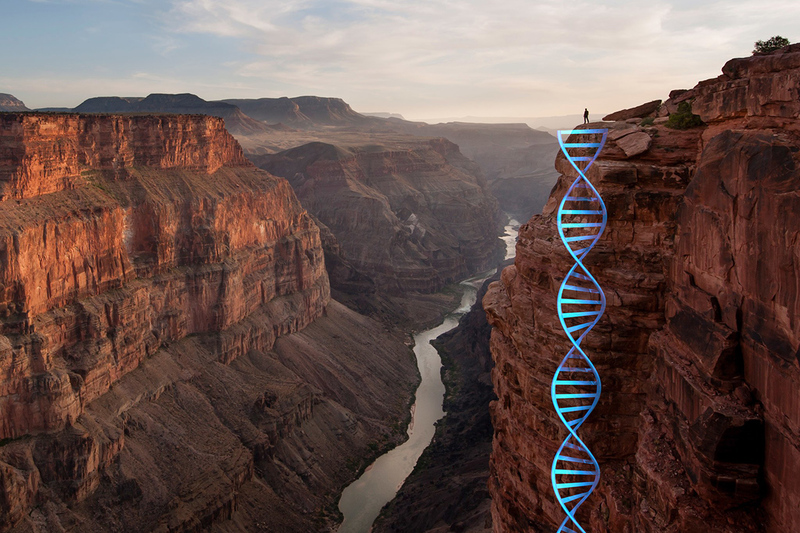 These...life-sustaining innovative therapies that require an ethical framework for shared decision-making with families and medical teams. We suggest a way of structuring team education to benefit urgent ECLS decisions for newborns with moderate to severe hypoxic ischemic encephalopathy (HIE). Chris Feudtner MD, PhD, MPH visited Washington, D.C. this past Spring to give the Sanford L. Leikin Lecture Memorial Lecture for Ethics in Pediatric Care at Children’s National Medical Center. Following the lecture, he sat down with hospital staff, ethics committee members, and local ethicists to discuss a past case. Providers of critically ill pediatric patients encounter complex, morally distressing situations. However, ethical training is limited and current approaches to ethics consultation may not meet the emotional and debriefing needs of providers. 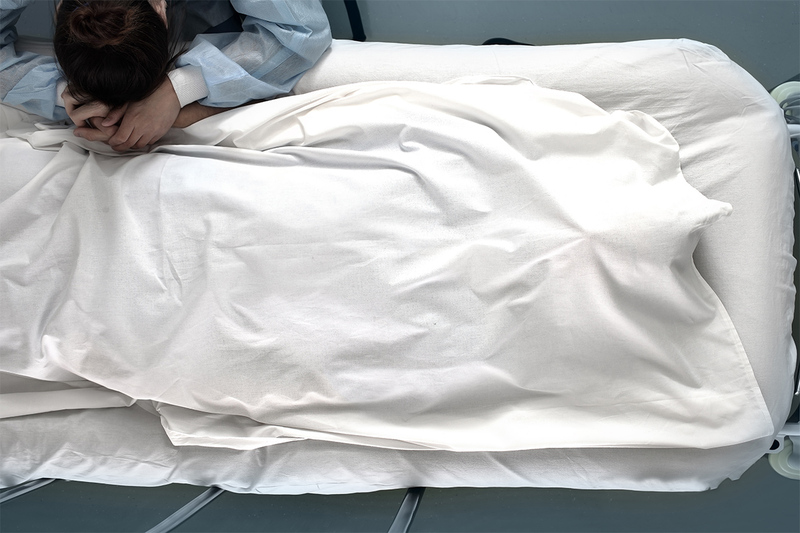 The decision to discuss sudden unexplained death in epilepsy (SUDEP) presents a complicated ethical picture with potentially conflicting principles. The neurologist must decide how to disclose and discuss the problem of SUDEP, balancing the desire to help families by empowering them, without doing harm by overwhelming them with fear.